Neutrogena has recently come out with a new lip stick. 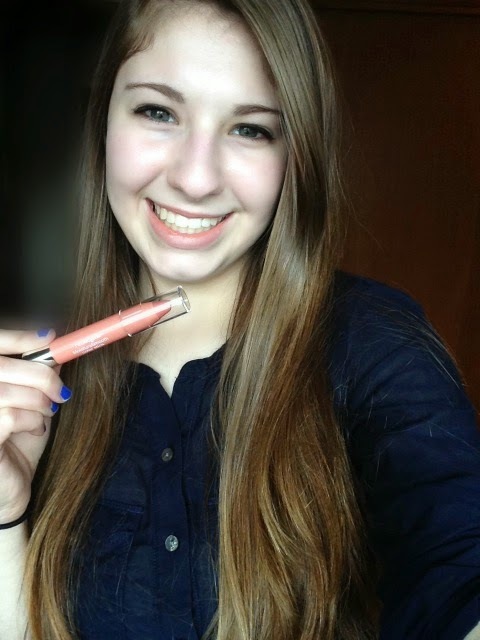 The Neutrogena Color Stick! 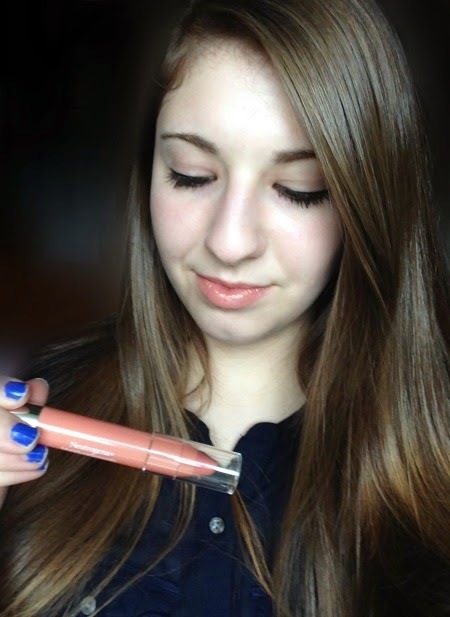 It is a hydrating lip stick, with a wonderful scent. 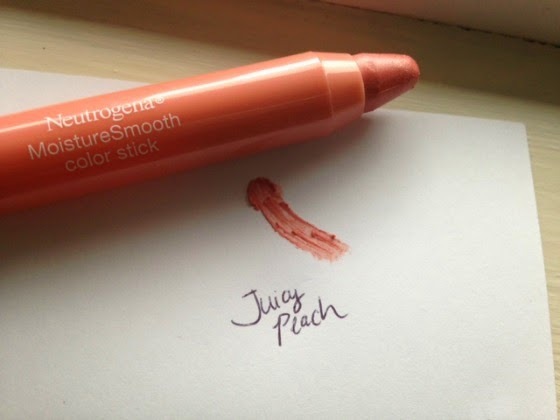 Today, I purchased Juicy Peach, and I am already in love with it. 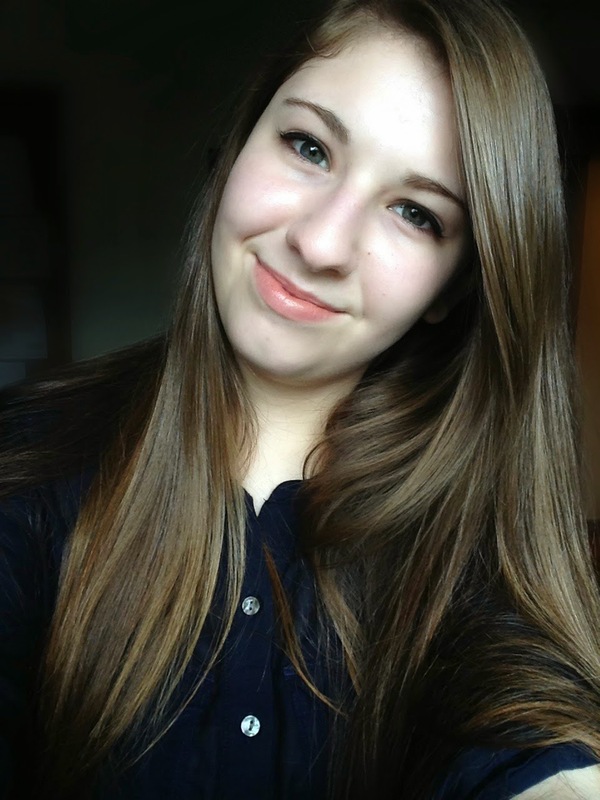 I love the little shimmer and color it adds to my lips. I try to not stray too far away from my natural lip color for everyday wear, and Juicy Peach adds a little bit of color without being too bold. It is a very subtle color, and looks so pretty when it is applied. Already pleased with the Color Stick, and I only purchased it hours ago. I will definitely be purchasing more Neutrogena Moisture Smooth Color Sticks.